Back in the day, if you had a little money to invest, you called up the brokerage firm that your dad used, you talked to his“guy” and you asked him to invest your money for you. Those days aren’t totally gone, but over the last few years new technology has disrupted the traditional investor-client relationship—resulting in more ways than ever to invest your money yourself. We all remember the iconic E*TRADE baby from way back in 2013. E*TRADE’s campaign brought the online discount stock brokerage firm for self-directed investors model into the mainstream. Since then, more DIY investment platforms have cropped up, each vying for the modern self-directed investor’s business. But one important learning from the DIY trend of the past decade is that even though this model lends itself to independent investing, DIY-investors still need some type of investment help. The first robo-advisor was released in 2008 to help these new investors make smart money choices. For the most part, early DIY investors didn’t have a formal finance background, so robo-advisors offered them portfolio management services and insights that were once reserved for high-net-worth individuals—at a fraction of what a traditional human financial advisor might charge. It was a gamechanger. Robo-advisor technology continues to shape the financial services industry with big players like Charles Schwab and Ameritrade each launching their own in the last few years. This growing interest and investment in robo-advisory technology is great for DIY investors and offers a ton of opportunity for traditional financial firms be on the cutting edge of FinTech. Given the changing landscape, we wanted a better understanding of investor perceptions of robo-advisor clients. Through our 2017 Consumer Pulse, we surveyed 2,000 US adults about FinTech, traditional financial services firms, and who they perceived as the technologies' typical user. CMB’s AffinID (a measure of social identity’s influence on consumers) score for this FinTech offering indicate that while all three components of AffinID (clarity, relatability, and social desirability) could stand improvement within the investor community. Relatively speaking, relatability is weakest--people have a clear image of what the typical robo-advisor user is like and that image is socially desirable, but they don't view the typical user as part of their "tribe". The inability of investors to relate to their image of the typical robo-advisor user sheds light on a potential roadblock. Robo-service providers targeting traditional investors might consider messaging that conveys a typical user more closely aligned with the “traditional investor image”. What emotions are driving use? We found that robo-advisor users themselves are driven by feelings of being smart, wise, and savvy, efficient, practical, productive. 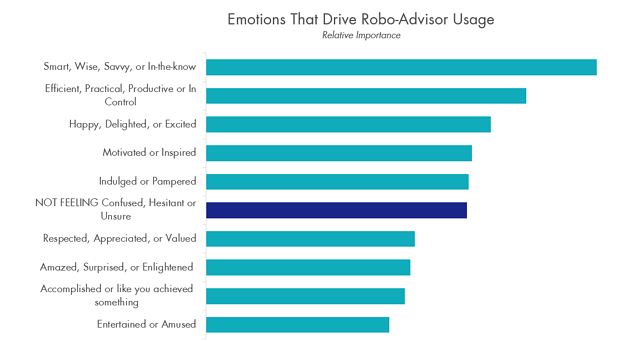 Inspiration and motivation are also key emotional drivers for robo-advisor services. Why does this matter? It tells us what brands looking to differentiate themselves in a crowded FinTech market could be doing to attract more customers. These emotional drivers could be important messaging elements for those companies looking to court new money from traditional investors. Are robo-advisors the next "big thing" in FinTech? 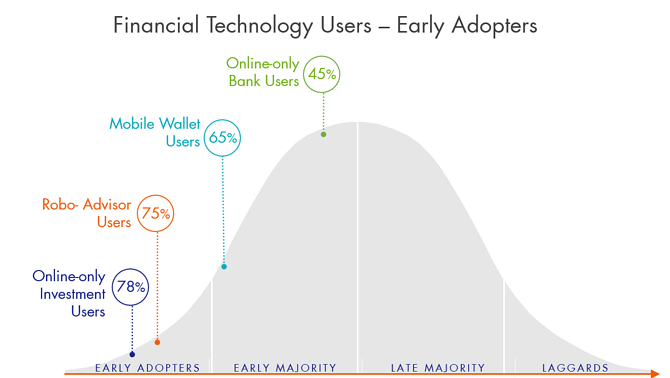 Three quarters of robo-advisor users consider themselves early adopters, this is in contrast with users of mobile wallet and online-only banking--two technologies that have entered the mainstream. As traditional financial service providers make considerable investments in driving robo-advisor adoption, our findings show that to drive adoption it's critical to understand both how consumers want to feel, and how they perceive and relate to their image of the typical user. But first... how do you feel? How does your brand make consumers feel? It’s a tough but important question and the answer will often vary between customers and prospects or between segments within your customer base. Understanding and influencing consumers’ emotions is crucial for building a loyal customer base; and scientific research, market research, and conventional wisdom all suggest that to attract and engage consumers, emotions are a key piece of the puzzle. 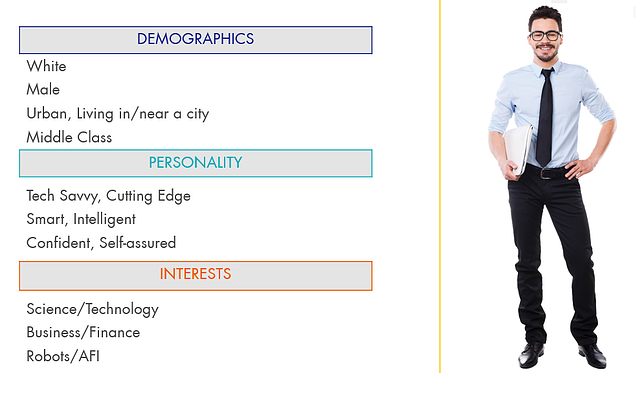 CMB designed EMPACTSM, a proprietary quantitative approach to understanding how a brand, product, touchpoint, or experience should make a consumer feel in order to drive their behaviors. Measuring valence (how bad or good) and activation (low to high energy) across basic emotions (e.g., happy, sad, etc. ), social and self-conscious emotions (e.g., pride, embarrassment, nostalgia, etc.) and other relevant feelings and mental states (e.g., social connection, cognitive ease, etc. ), EMPACT has proved to be a practical, comprehensive, and robust tool. The key insights around emotions emerge which can then drive communication to elicit the desired emotions and drive consumer behavior. But while EMPACT has been used extensively as a quantitative tool, it is also an important component when conducting qualitative research. In order to achieve the most bang for the buck with qualitative research, every researcher knows that having the right people in the room (or in front of the video-enabled IDI) is a critical first step. You screen for demographics and behaviors and sometimes attitudes, but have you considered emotions? Ensuring that you recruit respondents who feel a specific way when considering your brand or product is critical to being able to glean the most insight from qualitative work. (Tweet this!) Applying an emotional qualifier to respondents allows us to ensure that we are talking to respondents who are in the best position to provide the specific types of insights we’re looking for. For example, CMB has a client who learned from a segmentation study which incorporated EMPACT that their brand over-indexed for eliciting certain emotions that tended to drive consumers away from brands within their industry. The firm had a desire to craft targeted communications to mitigate these negative emotions among this specific strategic consumer segment. As a first step in testing their marketing message and imagery, focus groups were conducted. In addition to using the segmentation algorithm to ensure we had the correct consumer segment in the room, we also included EMPACTscreening to be sure the respondents selected felt the emotions that we wanted to address with new messaging. In this way, we were able to elicit insights directly related to how well the new messaging worked in mitigating the negative emotions. Of course we tested the messaging among broader groups as well, but being able to identify and isolate respondents whose emotions we most wish to improve ensured development of great advertising that will move the emotion needle and motivate consumers to try and to love the brand. Free for 40 minutes next Wednesday? 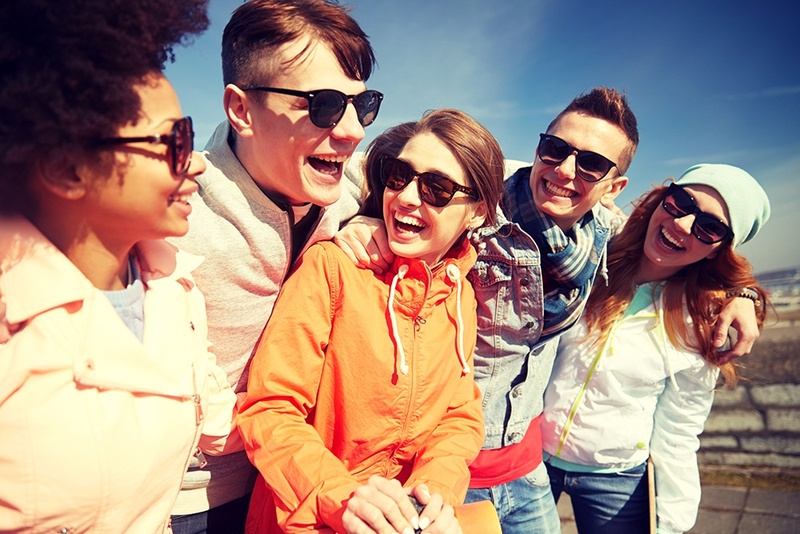 Join us for a webinar that will explore Millennial attitudes and behaviors toward insurance!